401 Griffin Brook Drive is proof that, when a specific building is needed and timing is of essence, Farley White can deliver. 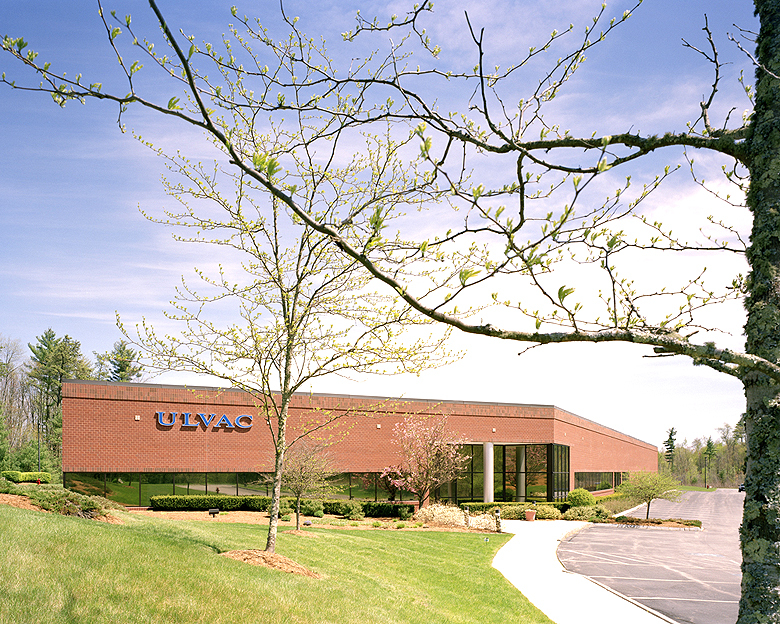 Ulvac, Inc. chose to relocate their US headquarters at 401 Griffin Brook Drive, because they needed a U.S. facility that was a combination of office/engineering space as well as cleanroom manufacturing space. 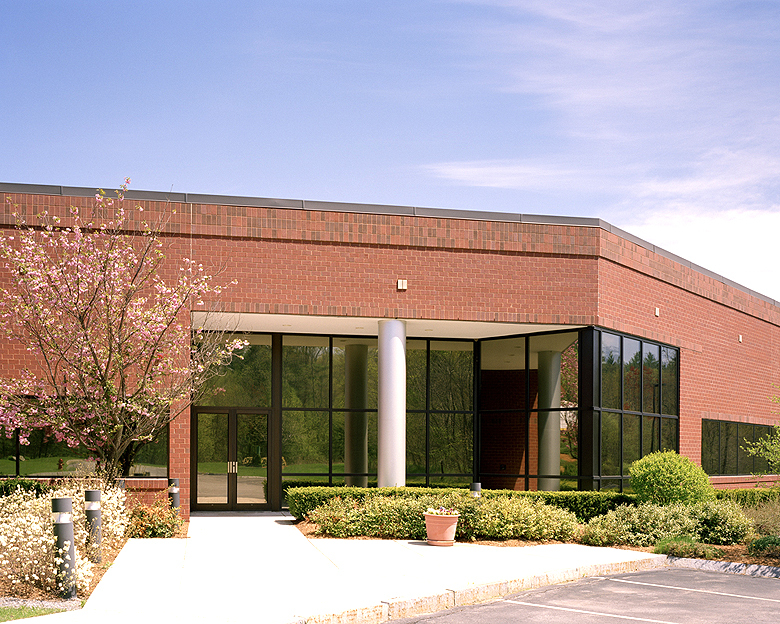 401 Griffin Brook Drive was developed on a build-to-suit basis by a Farley White affiliate on a very aggressive schedule as the lease execution and the ground-breaking occurred within days of each other, and the building was occupied by Ulvac less than six months later.